Imagine that on any given day you had to build features to measure cow health, trucker safety, fashion, and sports; that companies with vast data sets and very precise needs relied on your software to get accurate assessments. 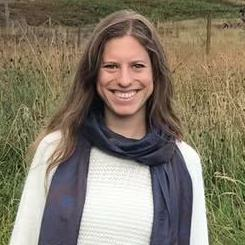 This is the challenge and the opportunity of Labelbox— a company that emerged out of stealth mode in March 2018 and focuses on labeling data to train machine learning models. As machine learning algorithms depend on having the most accurate training data, Labelbox creates tools to support that sort of collaborative labeling. Labelbox’s customers train algorithms based on information labeled with the company’s tool. This results in Labelbox retaining millions of human assessments. As with many growing companies, Labelbox’s use of Prisma’s feature set increased over time. Originally using Graphcool (Prisma’s previous iteration) as their entire backend, Labelbox later migrated its tooling to Prisma to support their more advanced data handling requirements. 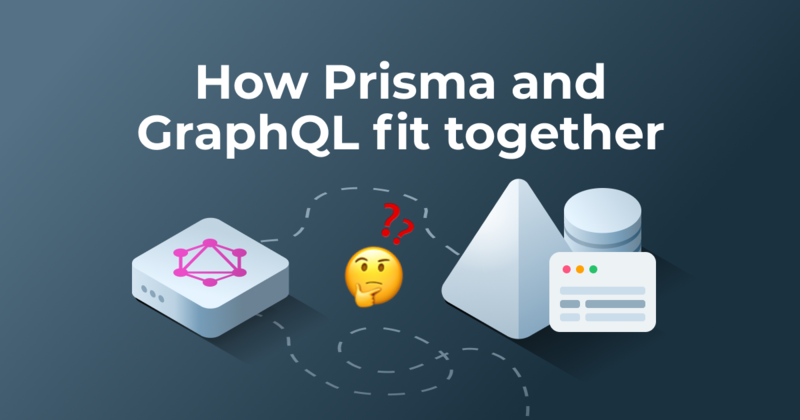 While Prisma retained many of the Graphcool features that had allowed Labelbox to develop their platform so rapidly, it distilled them into a more specialized open source component, focused on database workflows. This gave Labelbox the ability to create a more sophisticated, integrated stack around it. Instead of resolving everything to a single hosted database, as before, Labelbox used Prisma in front of their main MySQL database and connected to other databases as needed. Additionally, the Labelbox engineering team implemented the fine-grained permission handling. 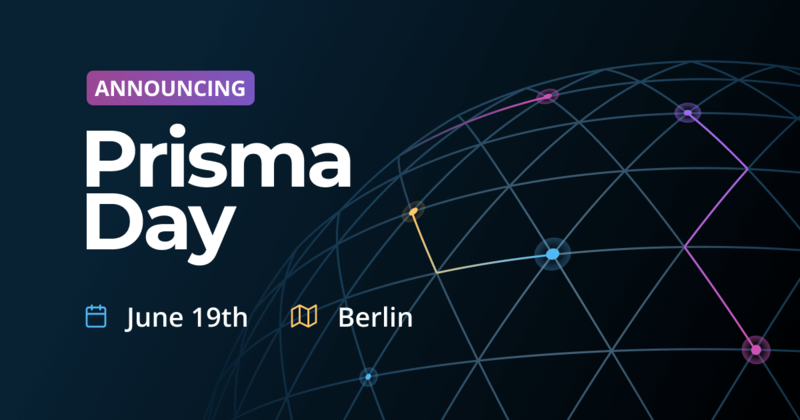 In addition to simplifying database access to their main database (replacing the role of a traditional ORM), Prisma offered another feature that helped Labelbox quickly build out the features: easier database migrations. Labelbox needed to adjust their database schema often. 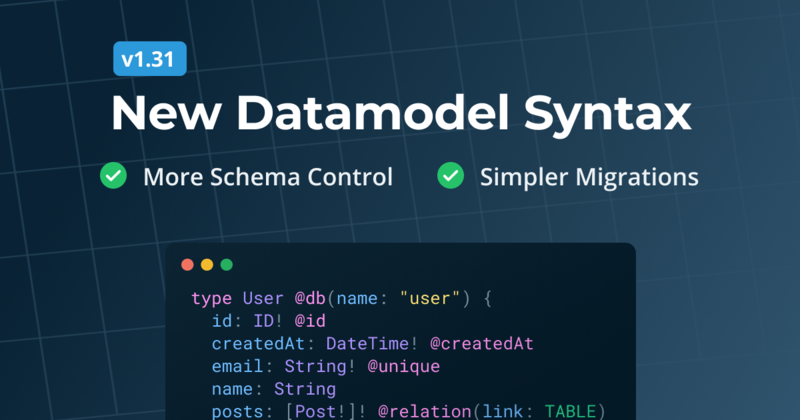 Although, commonly, changes to a database schema are an intensive, and therefore, slow process, Labelbox was able to use Prisma's declarative migration system to migrate their database schema without many of the pain points commonly experienced with database migrations. Prisma’s feature set also offered a benefit to those outside of the Labelbox engineering department. The GraphQL Playground became a valuable tool for the Labelbox Customer Success team. The team uses the Playground to extract data from the Labelbox database in order to gain insights about their users. They found that it allowed them to answer customer questions that in past would have taken far longer to resolve, and could have potentially required additional technical assistance. Using these qu eries in the Playground, the Customer Success Team achieved greater velocity and autonomy when helping customers. Note: Prisma will be releasing a more advanced version of this data exploration functionality soon, called Prisma Admin. With a successful product release, round raise, and overall rapid company growth in 2018, Labelbox built a robust platform in a very short time. 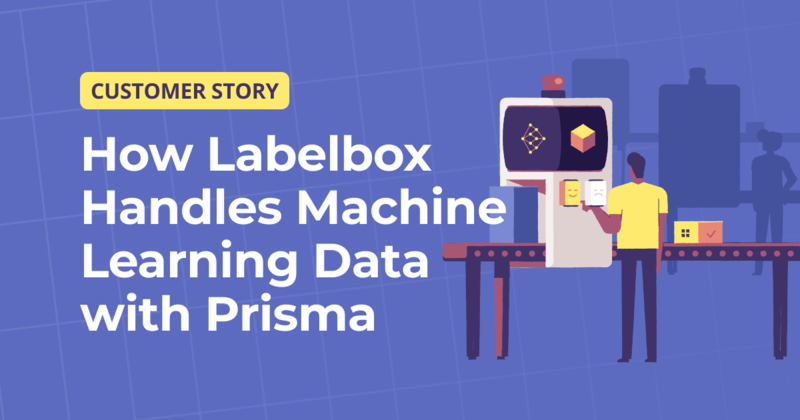 Using Prisma, Labelbox was able to maintain a fast pace of development while optimizing the interactions they had with the massive amount of data their customers used and generated.